VIDEO: FÉLIX ESTEBAN ACOSTA INFORMA NACIMIENTO DE PRIMERAS 300 TERNERAS DEL LABORATORIO TRANSFERENCIA DE EMBRIONES, EMBRIONORTE. TRASCIENDE AUMENTARÁN RD$1.00 AL PRECIO DEL LITRO DE LECHE EN COSTA NORTE R.D. BANANEROS REUTILIZARÁN PLÁSTICOS EMPLEADOS EN PRODUCCIÓN. ASOCIACIÓN DE JINETES Y CABALLISTAS DEL ATLÁNTICO ORGANIZA CHARLA SOBRE ANEMIA INFECCIOSA EQUINA. PROPONEN ARTICULAR AGROPECUARIA E INDUSTRIA PARA AUMENTAR EXPORTACIONES. SEQUÍA COMIENZA AFECTAR GANADERÍA P.P. 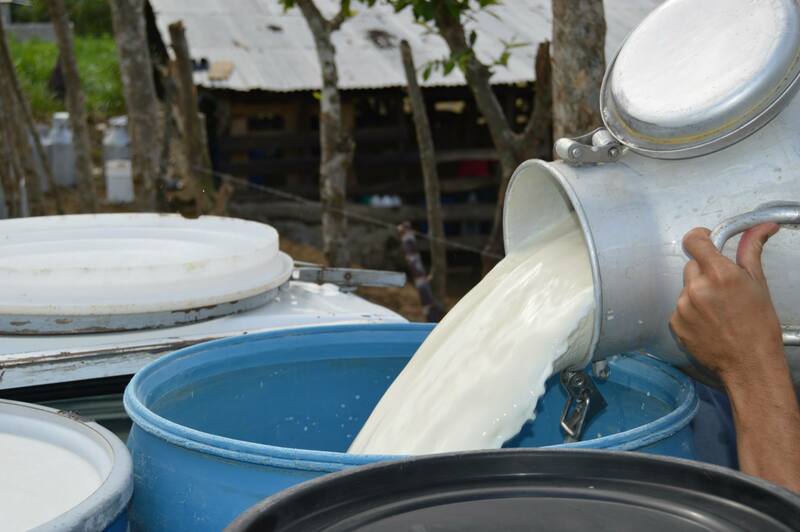 ; TEMEN CLIMA ADVERSO Y DEUDAS, PROVOQUEN QUIEBRA PRODUCTORES LECHE.